Customer service is always one of our greatest priorities. When you visit Coconut Grove Dental, you are given personalized attention. We never rush you through an appointment, and we spend quite a bit of time talking with you each time you’re in the office. Dr. Fontecilla is committed to patient education, and she always explains your dental treatment options in full detail. If you have any questions or concerns, just ask! The friendly staff at Coconut Grove Dental creates an office environment that is warm and welcoming. As a new patient, you will notice right away that our team of dental professionals is concerned about you and your health history. We truly care about each and every patient on a personal level – and when you are here, we want you to feel like you’re at home! 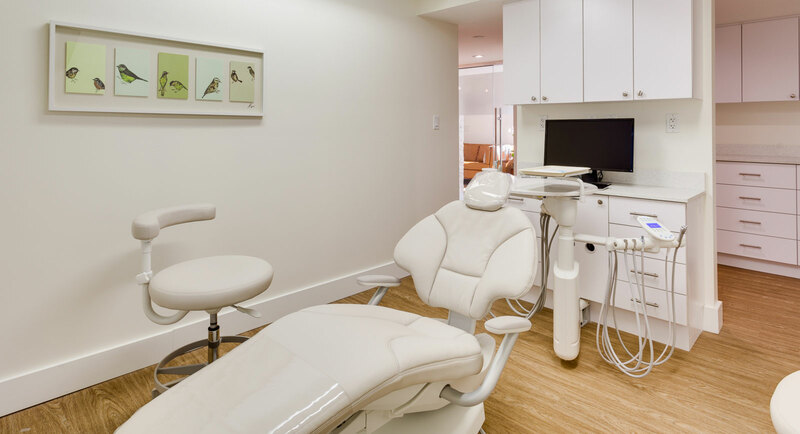 Our office is equipped with modern dental technology and amenities. We offer all patients Wi-Fi, noise-canceling headphones and more. We do everything we can to provide you with a comfortable and modern dental office experience.